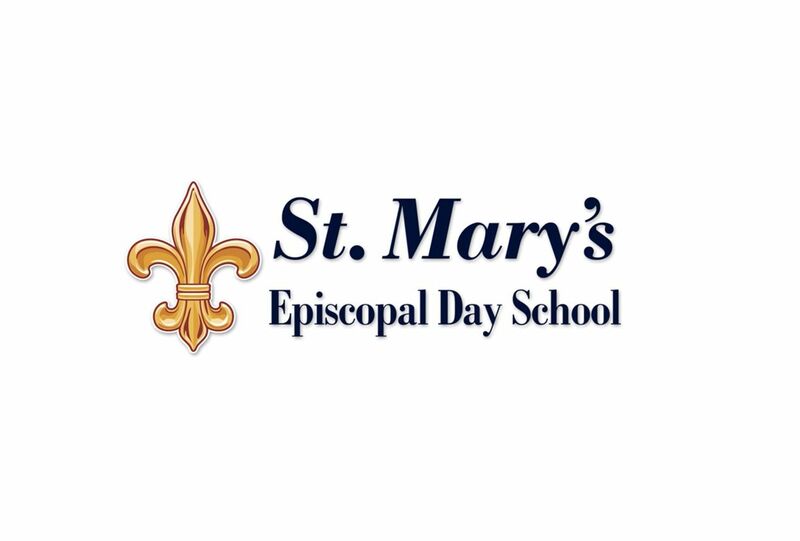 St. Mary's Episcopal Day School | A Private Day School in Tampa, FL. A hearty congratulations to our athletes and coaches, as St. Mary's has been awarded the Florida West Coast League's 2018 Outstanding Sportsmanship Award! This award is voted on by all Athletic Directors in our league, recognizing the school whose athletes, coaches, and athletic programs are most exemplary of good sportsmanship. We are proud to hold this award again this year -- now four consecutive years! St. Mary's Student-Athletes...a true example of our motto, Learn~Love~Lead!